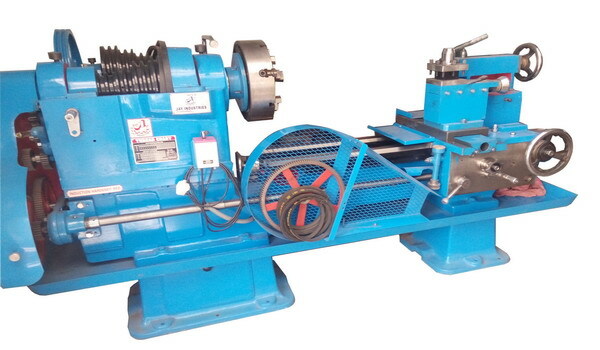 Medium Duty Lathe Machine that we manufacture and supply is extensively in demand amongst buyers. Our Light Duty Lathe Machine is manufactured using superior-grade materials and accredited for its robust construction, smooth functionality, durability and easy operation. Light Duty Lathe Machine that we offer conforms to all industry standards and free from defects. 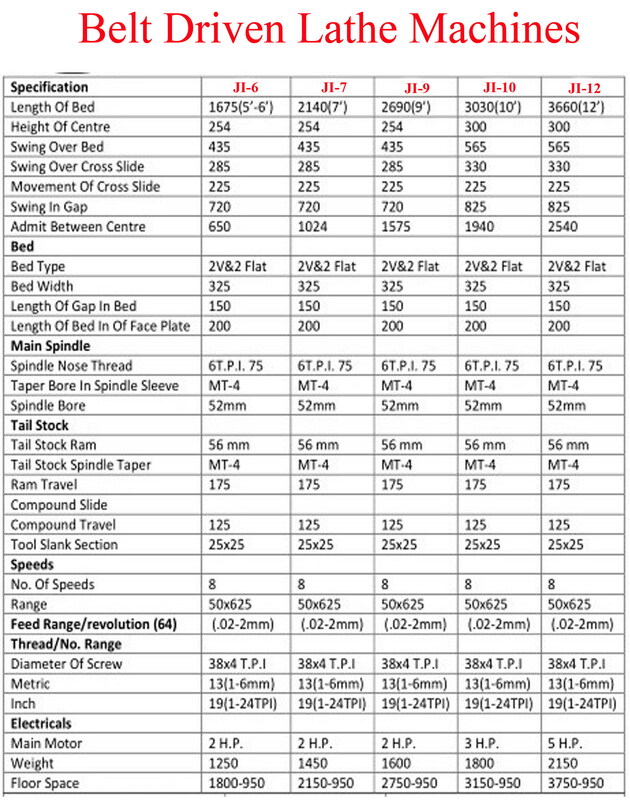 Obtain from us, Light Duty Lathe Machine at market leading rates.